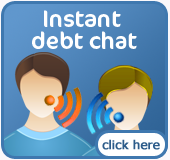 Debt Analyser - What are your Options? 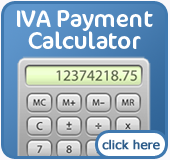 How much do your creditors ask for each month? Do you have a Hire Purchase Agreement? How many months left to pay? What are your total monthly outgoings? This is how much you have left each month to pay your unsecured debts. Depending on your situation we may be able to negotiate these payments.